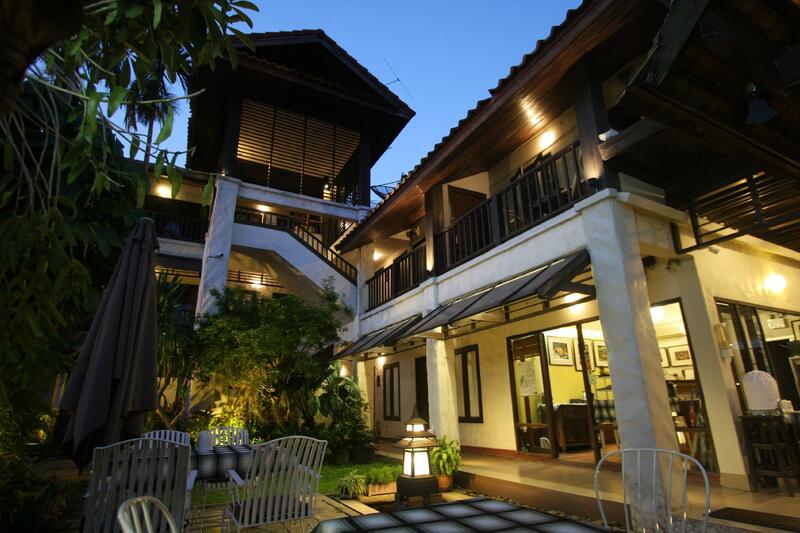 We stayed at Baan Warabordee for 2 nights & it was an excellent base to get around the city centre. The owner is a friendly & accommodating guy. Together with the staff in the morning who helps to prepare breakfast. Room & toilet is clean. Towels provided smell so fresh & nice. Our rooms come with a balcony which is separated by doors. Wished they had eggs for breakfast. Otherwise, it was still alright to fill your stomach in the morning. Plenty of eateries nearby to satiate your hunger later. For Muslim travellers, a Halal (Sareeneen) Restaurant is just a few minutes away, behind the old bus station. We enjoyed our stay at Baan Warabordee. The room was quiet, clean and spacious, had a small balcony with a small rack where you could dry your clothes. Free breakfast was a nice touch and you could enjoy it in the pretty garden. Staff was friendly, helped us book a tour outside Chiang Rai. In the city we've visited the golden clock, the night/weekend bazaar/market, flower festival, some temples, cat cafe, all by walking. There are also bars and restaurants in the neighborhood and if you want to take the bus to Chiang Mai, the bus station is also very close. If you want to eat the best soup ever, called khao soi, don't miss Pho Chai restaurant - around 10 minutes walking from the accommodation. good destination...5mins walk from he main street, night market and he the bus station. Very quiet and nice neighborhood. Hotel ambiance is very nice too. The hosts are very welcoming, though it would be good if they could improve their english, hence do not rely much on guidance and/or advise due to language barrier. totally would recommend the place! The bfast choice should definitely be improved, otherwise no other remarks. 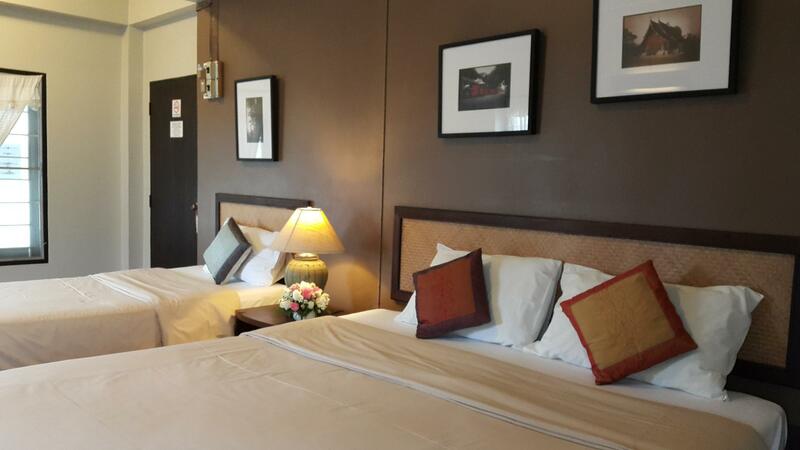 Very nice boutique hotel in Chiangrai it’s very close to night bazaar and easy to walk in the city. The hotel was just on the next street from the bus terminus and daily night market, a quiet street at night maybe some noise on the weekend with karaoke sound till midnight. Breakfast was simple: toast , egg, congee, tea & cofee but free of charge. Not many parking spaces ask to reserve a parking space when needed. Location is good just 7 minutes to night bazaar by walking, yet because it is located inside an alley very quiet at night. Delicious mini restaurants and cafe nearby. 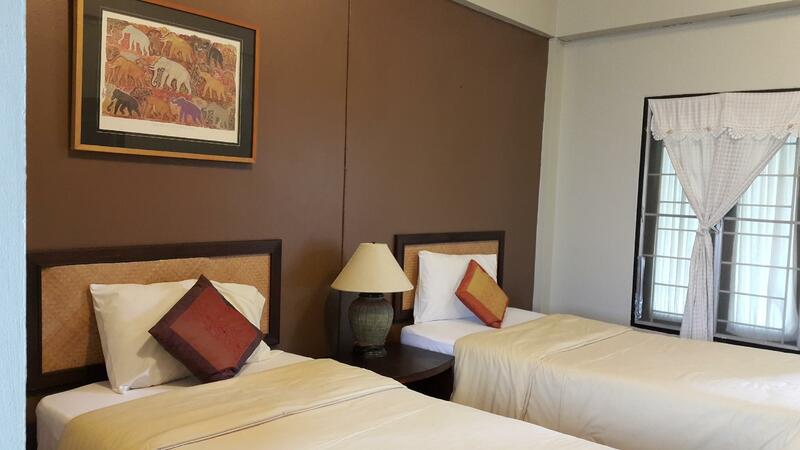 The room is clean and neat , very comfortable bed. Staffs are extra friendly and warm, always wear smiles. We had a lovely stay at the Baan Warabordee in Chiang Rai. The room was spacious, clean and well maintained. The garden was peaceful and enjoyed by our children. The staff was friendly, helpful and went above and beyond for us during our stay. Lovely place. Great location. Room is clean with hanging area for you to dry your clothes with big bathroom and booking of day tour is convenient at the counter (The tour agency which is engage comes with very good tour guide (His name is Samy) and co-work (His name is Wan) and is cheaper than the tour agency in the town. In addition of normal Amercian breakfast , it also have nice local porridge . The only bad point do not have enough hooks in the toilet . 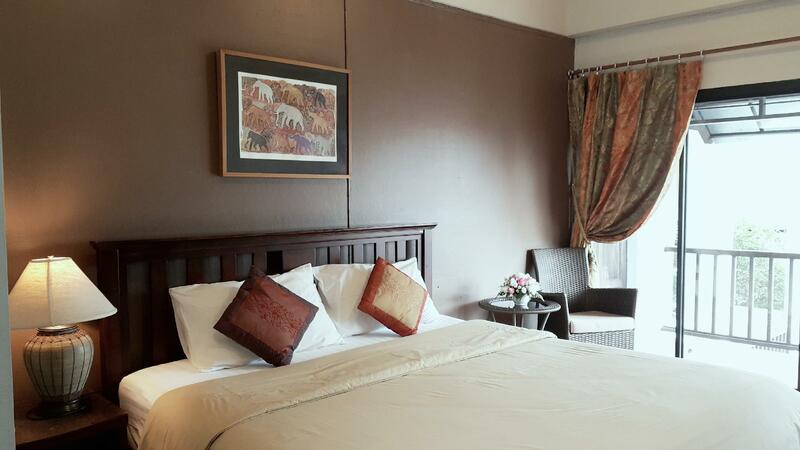 The hotel is located near the main road, around 5 min walking distance. The room is standard but the air condition and no elevator make my parents a bit difficult as their feet is not in good condition to walk over the ladder. Breakfast is served with bread and jam and we can have a nice tea / coffee as complement.